Shea Butter is one of the most popular vegetable butters which are currently used in cosmetology. Its immense popularity is achieved thanks to the composition containing many vitamins such as A, E, F, fatty acids both saturated and unsaturated, phytosterols and polyphenols. It affects human body (body, hair, face, fingernails) in a complex way by moistening, nourishing, softening, protecting, regenerating, strengthening, easing, and working anti-inflammatory and antibacterial. 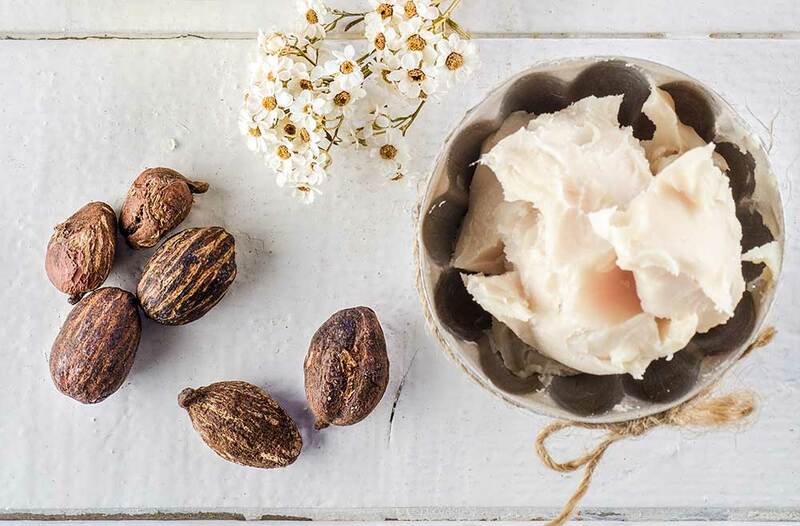 What types of Shea Butter do we recognize? Purified shea butter is delicate creamy butter that melts when exposed to heat, for example, when put on a hand (38 degrees Centigrade is enough to transform shea butter from solid into liquid form). 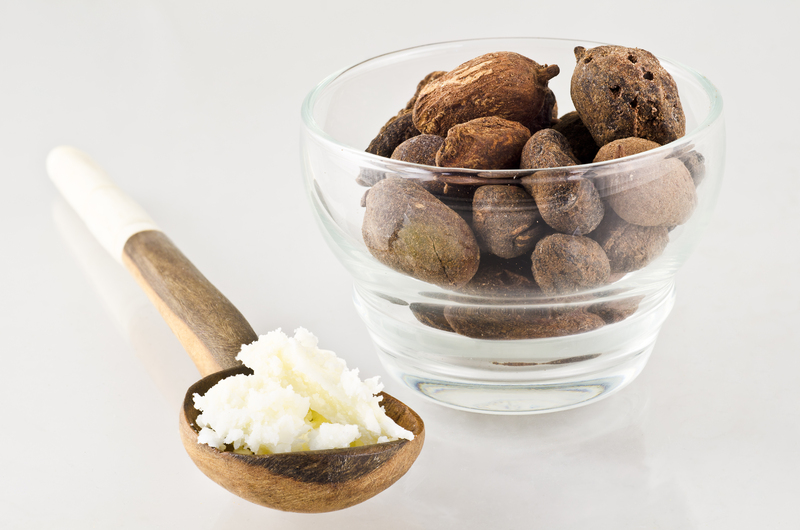 At room temperature, refined shea butter has a solid-bar form of white colour. The most-frequently-used forms of shea butter are the massage or bath nuggets. This natural substance is also widely-used for producing homemade cosmetics such as body scrubs or hair masks. Fragrance-free formula of refined shea butter is good at healing up skin irritations, inflammations, acne, burns, scars, stretch marks. Actually, shea butter has also anti-ageing action. Non-refined shea butter is definitely less solid yet creamier. Impurified butter does not have nugget-like form instead, it is characterized by typical buttery consistency. Precise description of fragrance is hard to define because each portion of this natural substance can have more or less intensive aroma (because of not undergoing any purification processes). Moreover, non-refined shea butter is recommended for irritated, dehydrated and problematic skin. It can be also used as a product facilitating sunbathing or as a preparation for elasticating pregnant women’s skin. Nilotica is the least common version of this Middle-Eastern butter. This natural cosmetic is slightly grainy, very soft butter that has mousse-like consistency. Its colour is yellowish. 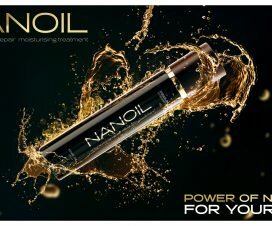 The product is absorbed fast and leaves sweet, nutty aroma on skin. Nilotica shea butter is a product of high concentration of the oleic acid and other nourishing substances. It works the most efficiently if applied directly to skin. Actually, Nilotica shea butter is a vegetable product designed especially for people who require deep nourishment of problematic, dry and sensitive skin. Finally, this version of shea butter is also recommended for pampering child’s skin.